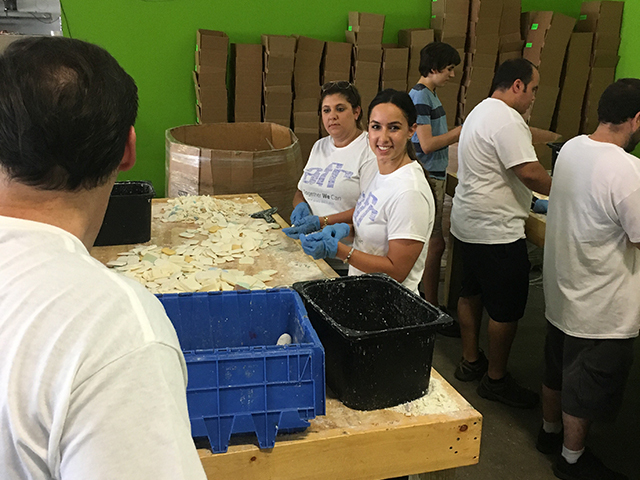 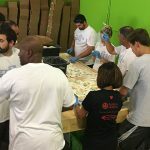 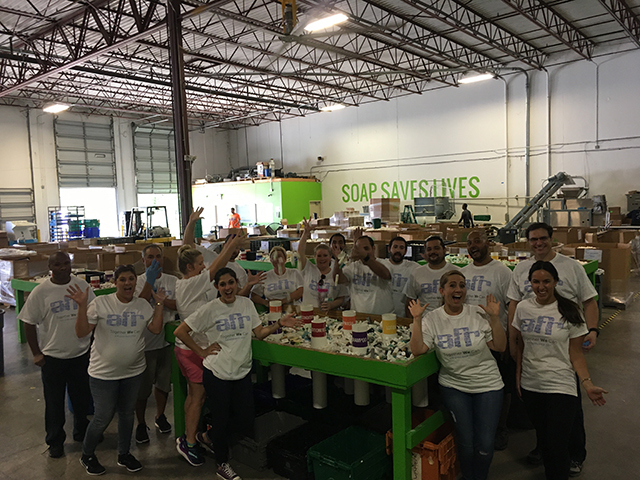 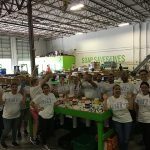 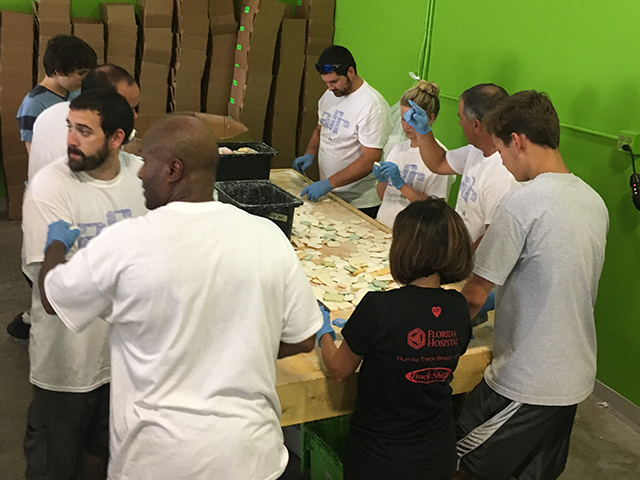 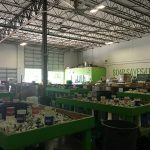 “AFR® Orlando volunteered at Clean the World! 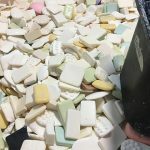 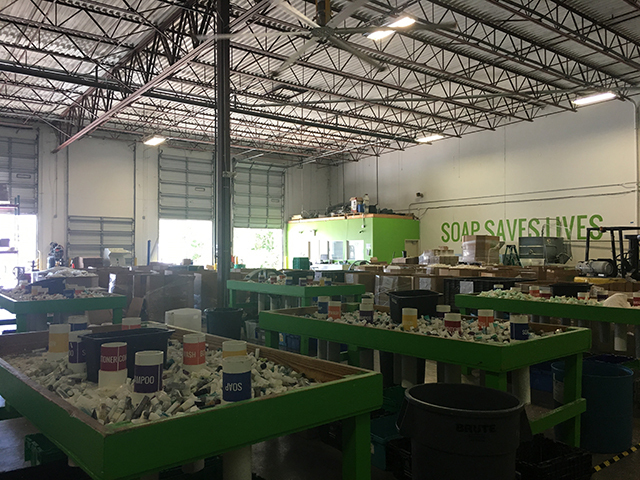 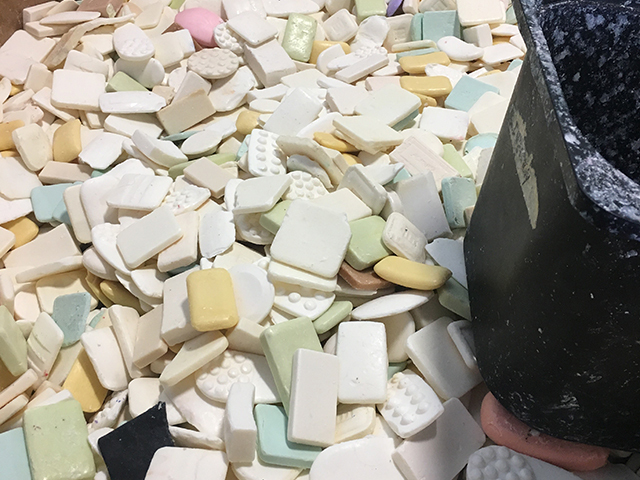 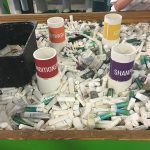 Clean the World partners with hotels to collect used and unused soaps, shampoos, conditioners, and lotion that would otherwise end up in a landfill. 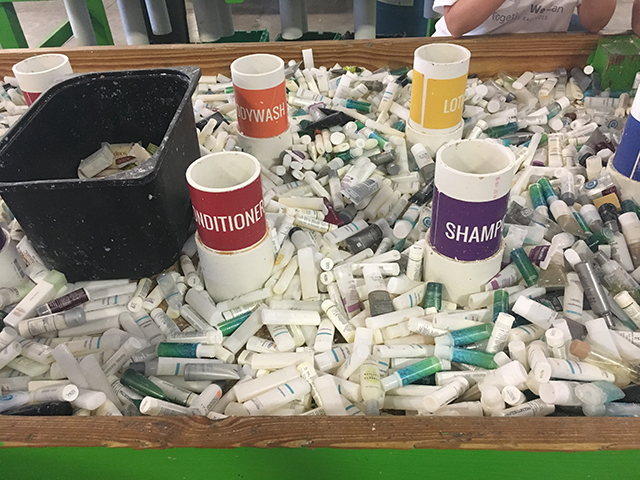 After being sorted and sanitized, these products are distributed to impoverished people to help prevent millions of hygiene-related deaths each year, reduce the mortality rate for hygiene-related illnesses, and encourage childhood development.